Built between 1914 and 1916, the Torrey Schoolhouse operated as a school and cultural center from 1917 through 1954. 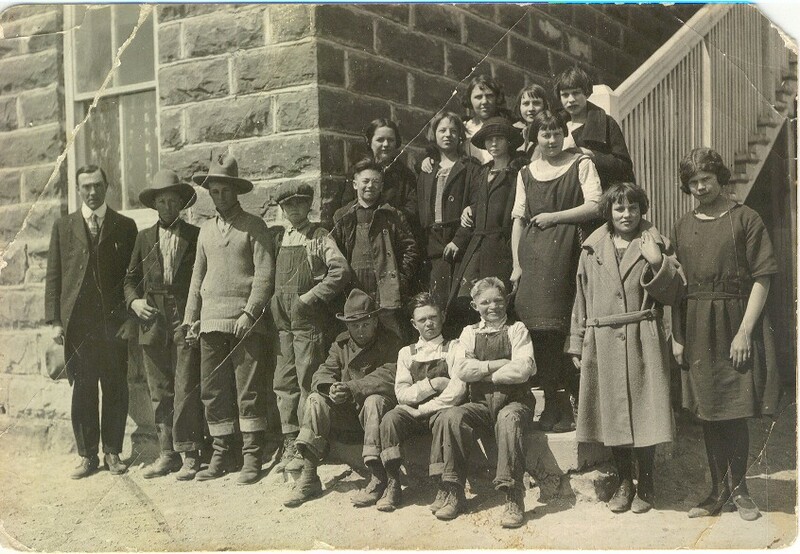 Pioneer settlers began quarrying the huge red sandstone blocks measuring 36” deep by 18” high by 26” wide on average from an area just southeast of Torrey in 1914. They transported each stone by mule-drawn wagons to the site at the center of town. 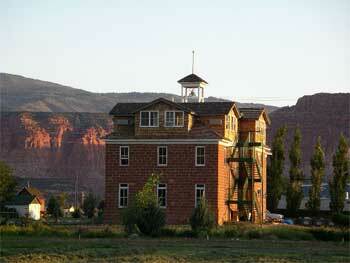 It took over two years to complete the stately schoolhouse building. The structure was first utilized as a community center and dance hall. By the Autumn of 1917 it opened as a school with three large classrooms on the first floor housing grades One through Eight. Its second story remained a dance hall and recreation hall for plays, boxing matches and basketball games. The Saturday night dances and sporting events held there drew crowds from all over the county and beyond. 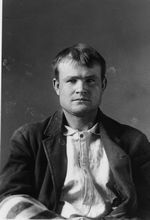 During its early years, these events were attended by Leroy Parker (AKA Butch Cassidy) and his "gang". 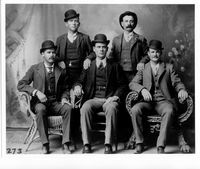 In fact the town of Torrey was nicknamed "Robber's Roost" because local outlaws frequently took refuge in the rugged terrain of the area and in the homes of accommodating local hosts. The old schoolhouse was the lifeblood of the town until June of 1954 when it finally shut its doors as a school. After that the Torrey students were bussed 7 miles to Bicknell for their classes in the districts new brick building. The old stone schoolhouse was boarded up and left empty for fifty years. 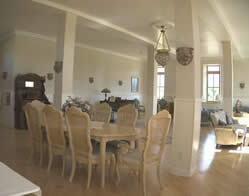 Several owners during the interim period loved the history and beauty of the structure and had dreams of restoring it. But that did not actually occur until Steve Simmons bought the building in 1997. 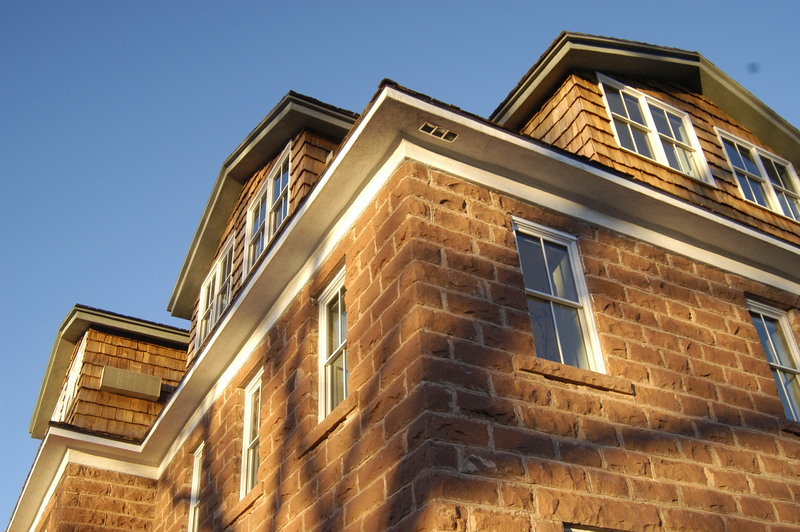 He began its reconstruction by adding dormers to the attic and creating a third story, replacing windows and doors, and framing several rooms. It was purchased by its present owner, Ty Markham, in 2001. 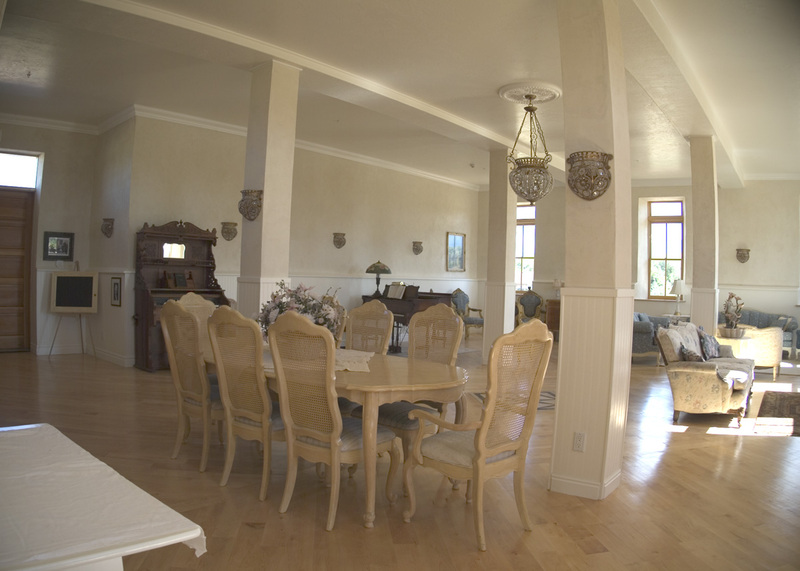 By the Summer of 2004, its reconstruction and renovation was finally completed and it opened in the Fall as an elegant reception hall and Bed & Breakfast Inn.